Learn to fly - Contact us today! 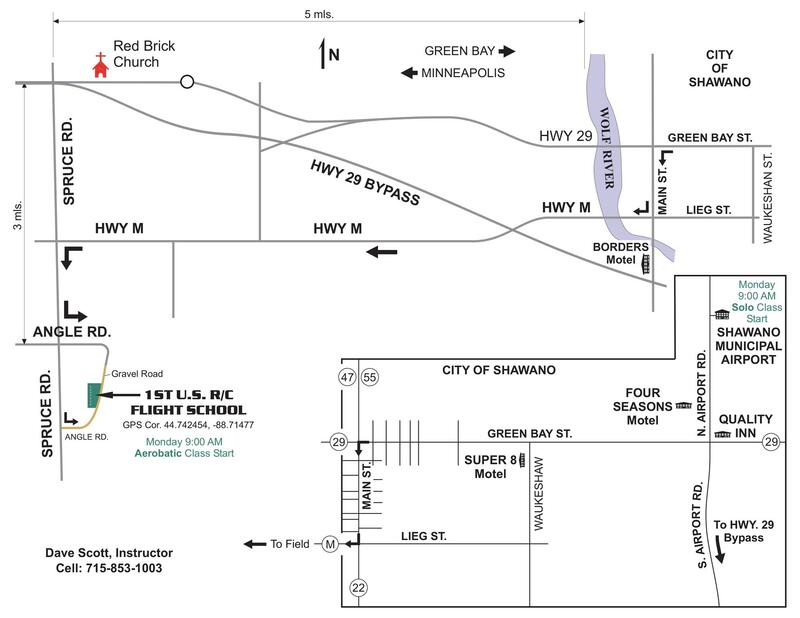 Join us in paradise in Shawano, WI for a weekend getaway. We love teaching new and experienced flyers how to get better and better. Please fill out the form on this page or give us a call to get started!